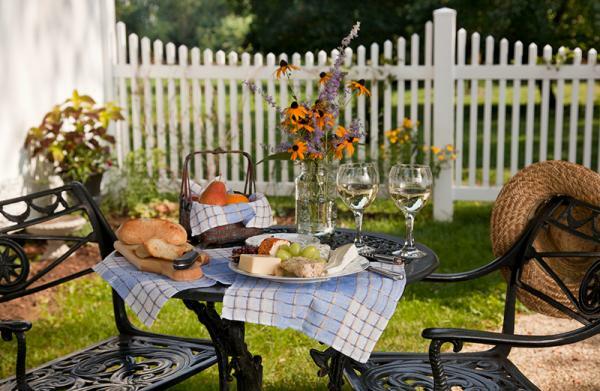 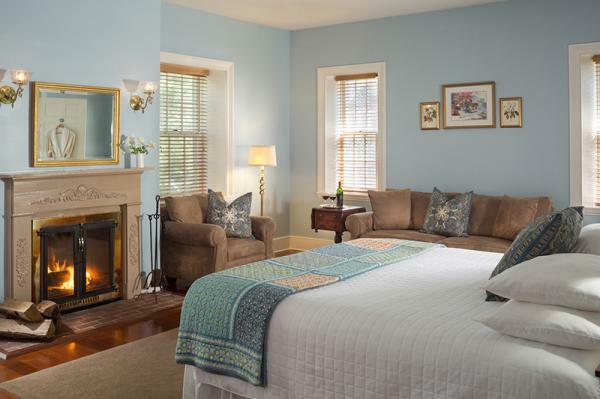 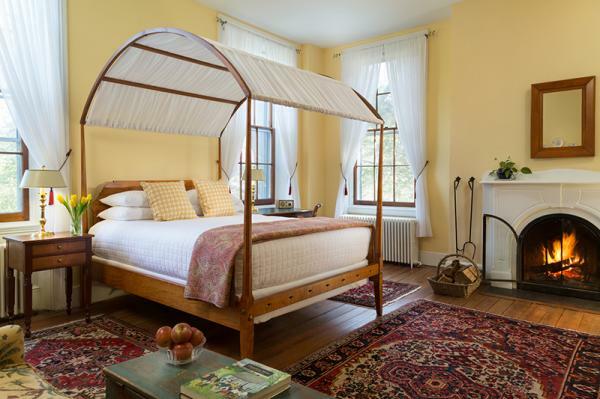 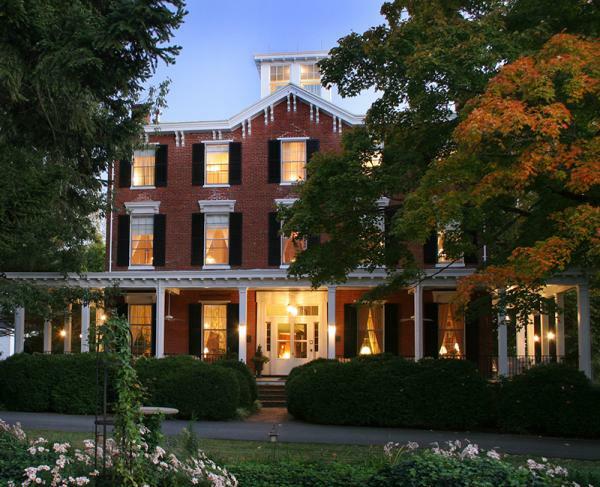 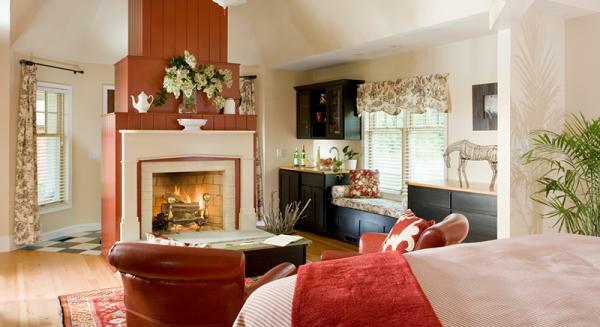 Discover a historic and award winning bed and breakfast in Chestertown, MD. 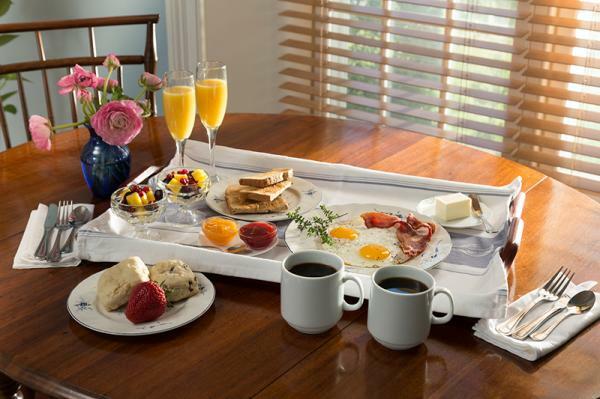 This romantic inn is situated on 35 beautiful acres with glorious views and delicious breakfasts! 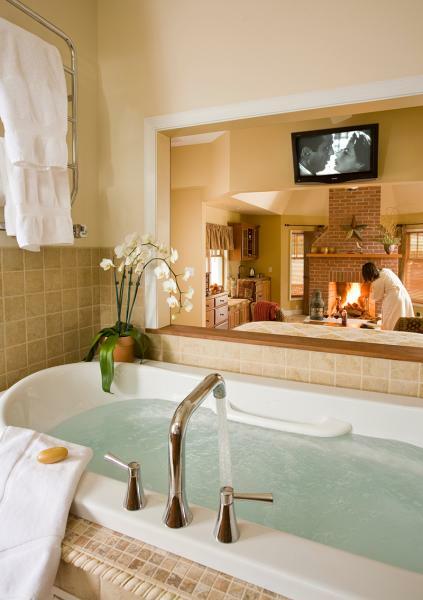 Unforgettable rooms offer whirlpool tubs, fireplaces, and flat screen TVs.